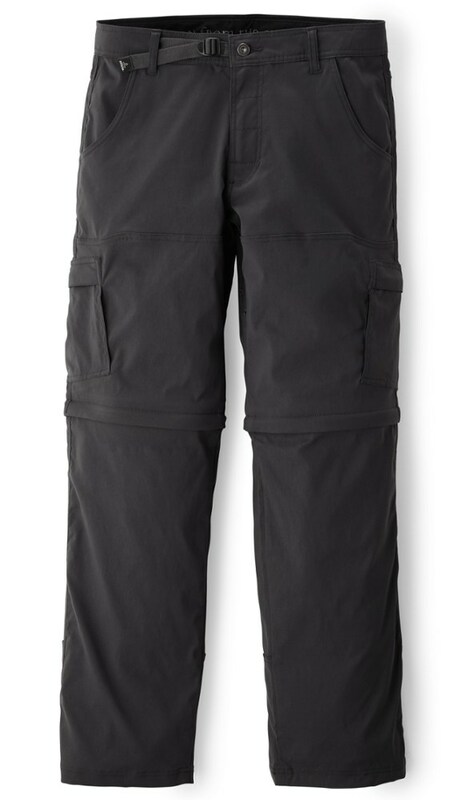 The Arc'teryx Grifter Pant uses a performance cut and rugged materials to keep you ready for intense hikes and even climbing sessions. Plus, the casual styling makes these canvas pants a fine choice for backyard barbeques and casual dinners with your buddies. 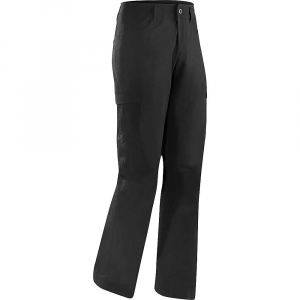 Inspired by the demanding functionality of your favorite climbing pants the ARCTERYX Grifter Pant will exceed all expectations. The flexible cotton/ nylon fabric ensures flexibility, while articulated knees, back and gusseted crotch provide premium range of motion. A low profile built-in adjustment system provides essential support and sits comfortably underneath a harness. 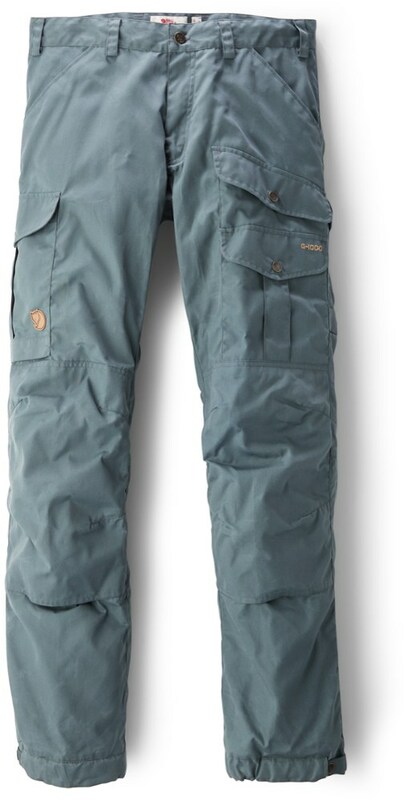 Designed with the climber in mind the Grifter Pant is built to endure the toughest situations and the stand up against scrapes, rocks, trees or anything else you may encounter on your next route. CLOSEOUTS . 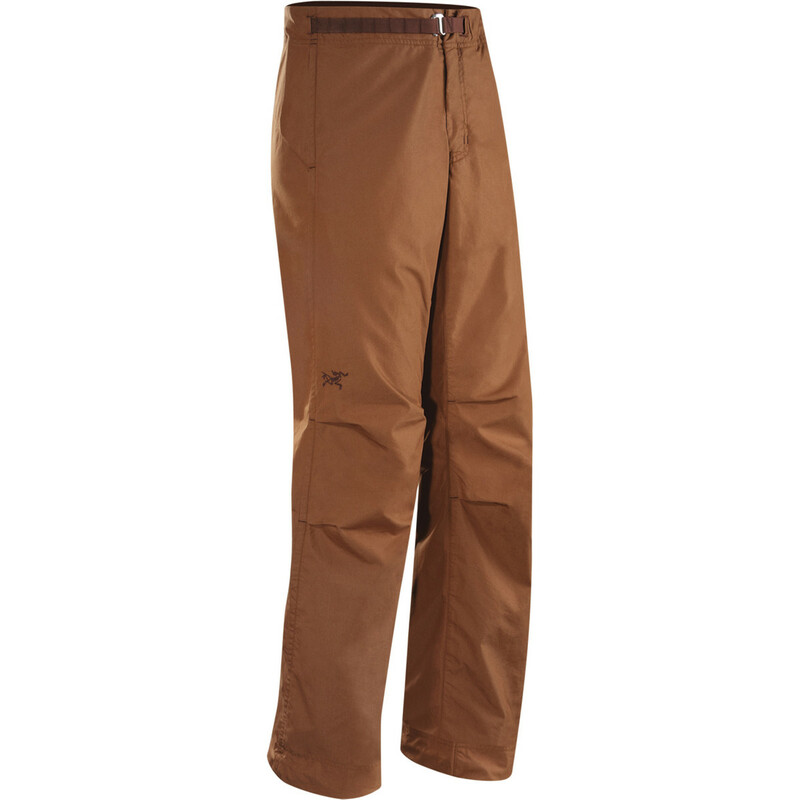 As you satisfy your wanderlust, keep Arc'teryx' Grifter pants close by -- they're comfortably constructed and have plenty of pockets, two key features for the man on the move. Curved hand pockets Snap flap cargo pockets Slanted snap flap back pockets Inseam: 34" (based on size 36) Fabric: Cotton Care: Machine wash/dry Made in Thailand U.S. shipments only. 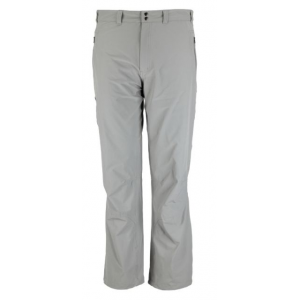 Visit our Pant Fit Guide Available Colors: TEAK, BLACK CLAY, CARGO GREEN, CHALK STONE. 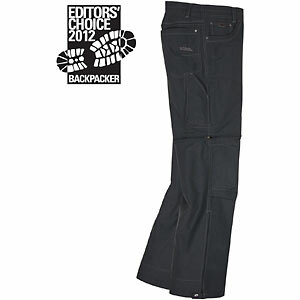 The Arc'teryx Grifter Pant is not available from the stores we monitor. It was last seen January 9, 2018	at Backcountry.com.